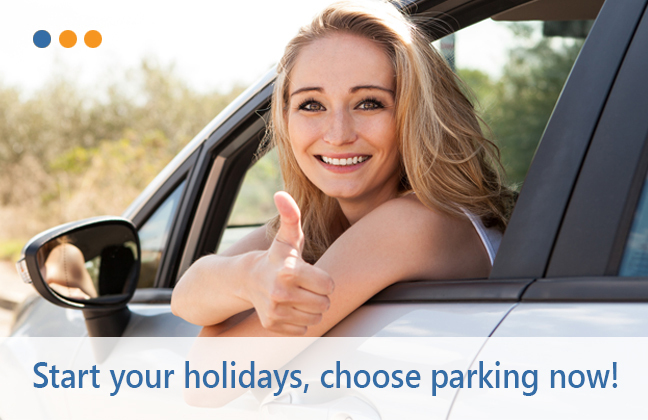 SunExpress Parking offers you the best car parking options with first class service. 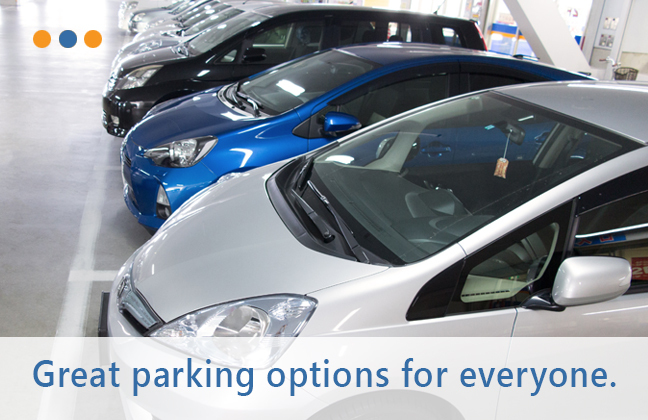 By working together with ParkVia, SunExpress guarantees to bring you ideal solutions for airport parking across Europe. 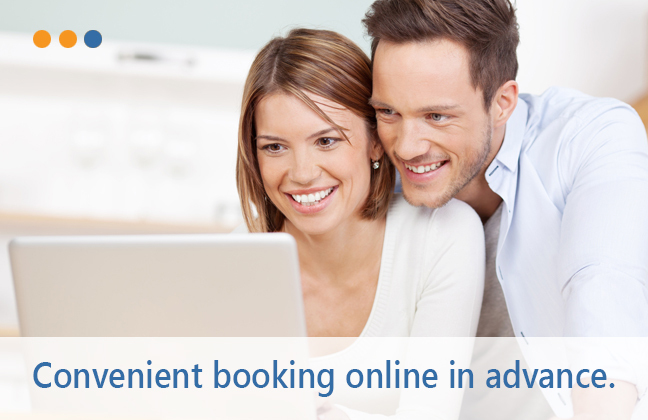 You can simply book in advance to save time and money. Get a quote for free and book your parking space right now! You can contact our customer service advisors if you require any assistance.